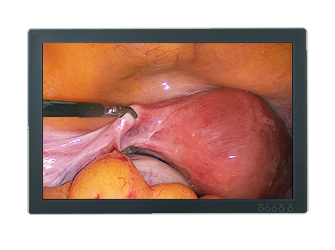 In its 24-inch version, DIVA‘s display not only meets UL/EN 60601-1 and other major international certifications for safety and quality assurance. With a resolution of 1920x1200 pixels, the prerequisite for a crisp clear reproduction of high-definition source material is fulfilled - no detail is lost. This is also owed to the wide viewing angle of the high-quality IPS panel we implement. Multiple viewers can simultaneously get an authentic visual impression. 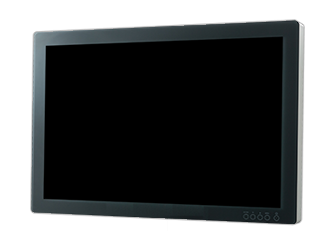 The color reproduction benefit from a special LED backlight, Adobe RGB is completely covered. 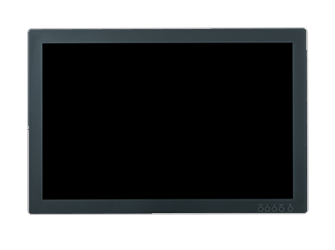 The anti-glare front cover increases the protection against mechanical damage to the LCD panel, is hygienic and further enhances the visual quality.